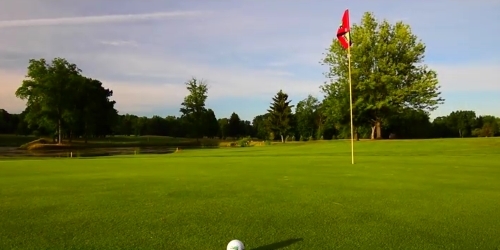 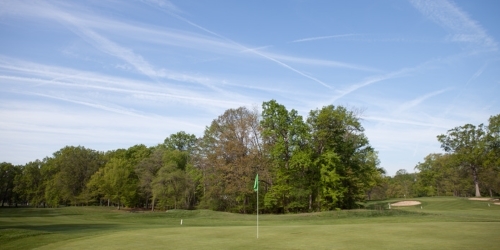 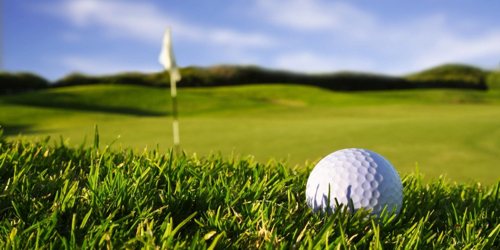 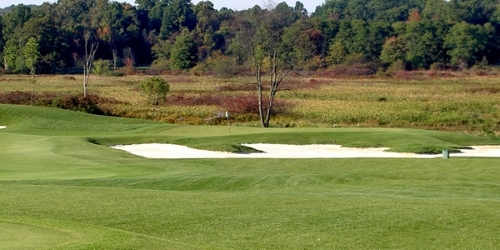 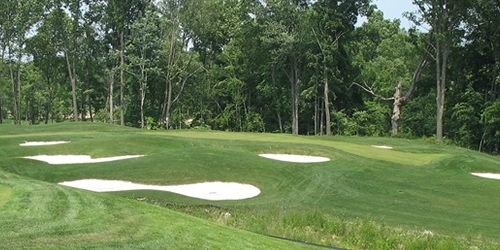 Youngstown - Warren, known as the The Steel Valley, is a popular golf destination for traveling golfers with more than 11 golf courses. 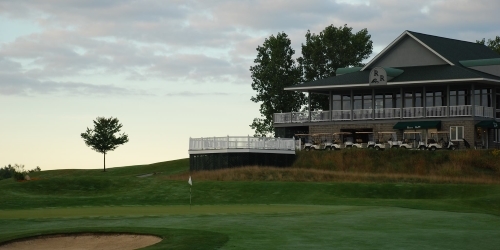 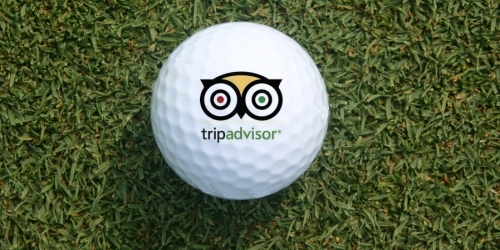 Youngstown - Warren offers golf packages for buddies trips, couples getaways and golfers looking to play top notch golf courses in Ohio. 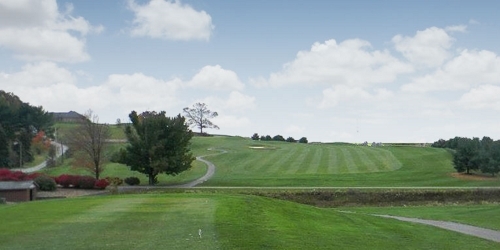 Looking for Youngstown - Warren golf packages or want to customize your own Youngstown - Warren golf package? 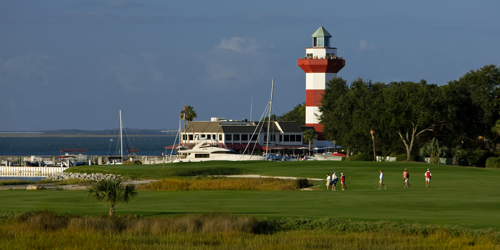 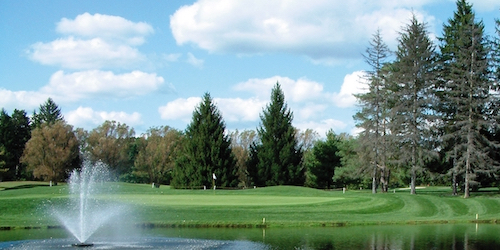 View below for Youngstown - Warren golf package options.